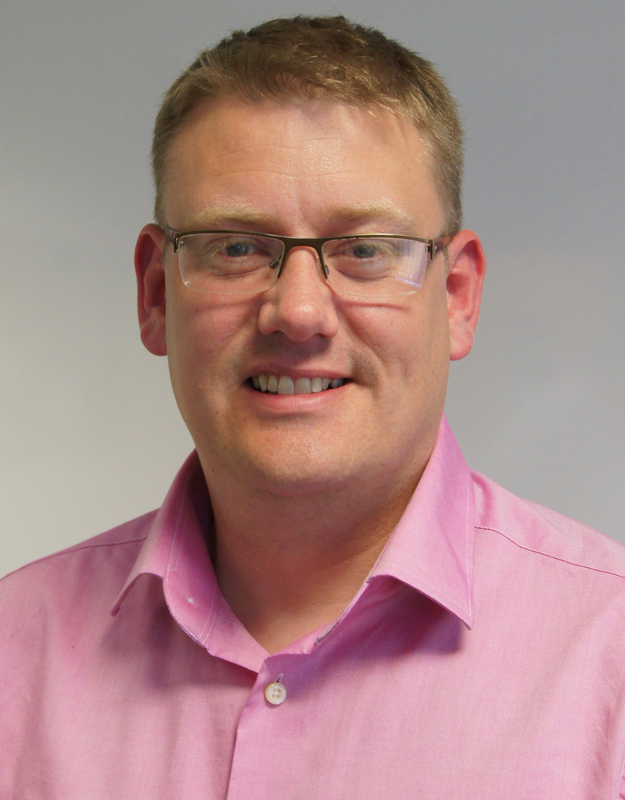 Hylec-APL, one of the UK’s leading suppliers of electrical components to OEMs, subcontract manufacturers and distributors, has announced the appointment of Mark Severn to the role of Director of Sales. The appointment comes at a time when Hylec-APL is continuing to expand its product range and grow its business in new markets. Mark is experienced within the electrical components market and has a proven track record in a sales environment. Mark began his sales career working for a manufacturer of hose products for automotive manufacturers such as Renault and Rover. Following a successful stint as a Senior Buyer for RS Components, he returned to sales in 2000 and has spent the last 14 years working within a management role for a leading UK manufacturer of electrical I/O components. During this time he has developed a reputation for growing sales by building long-lasting relationships; both with key accounts and national distributors. Within his new role, Mark will be responsible for managing the Hylec-APL sales team whilst working with key accounts and the national distributors. As a priority he will be working with existing Hylec-APL customers to learn how the product range can continue to develop to incorporate their specific needs. Paul Cinnamon, Non-Executive Chairman of Hylec-APL, comments: “Mark’s experience of first hand sales and managing a national sales team, coupled with his time working for a leading national distributor, places him in the perfect position to lead Hylec-APL’s sales activity during our period of growth. As a leading specialist manufacturer and supplier of electrical components, Hylec-APL is able to offer its customers a broad range of high quality products which are designed to simplify the job of the end-user. Its sales team is able to provide expert guidance during specification to maximise efficiency, reliability and speed of installation. With an ever growing range of enclosures, control stations, terminal blocks and weatherproof connectors & junction boxes, Hylec-APL is able to service almost any industry. Mark Severn comments: “Joining a company like Hylec-APL offers many inherent and exciting challenges. Its product range is truly innovative, and it has such a broad range of clients, operating in many different industries, meaning it’s important that we are on the top of our game at all times in order to offer an expert service to everyone that we speak to. Photo 1: Mark Severn, who began his career working for a manufacturer of hose products for automotive manufacturers such as Renault and Roverto, has been appointed Director of Sales.